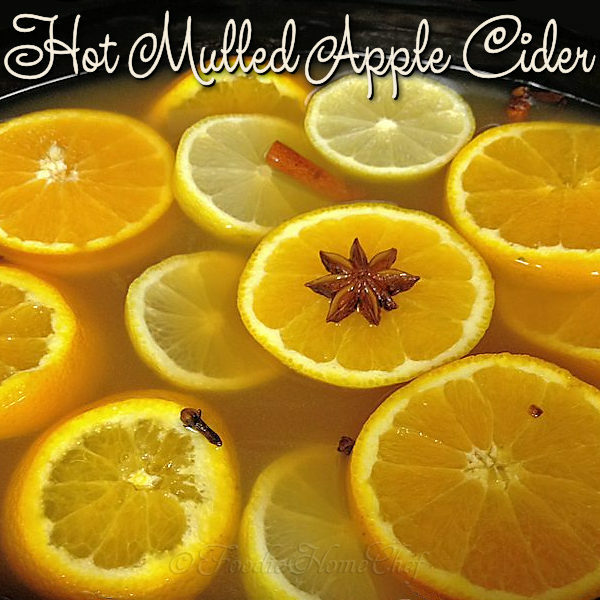 On a cold day, there's nothing more comforting & delicious than sipping on this hot cider. 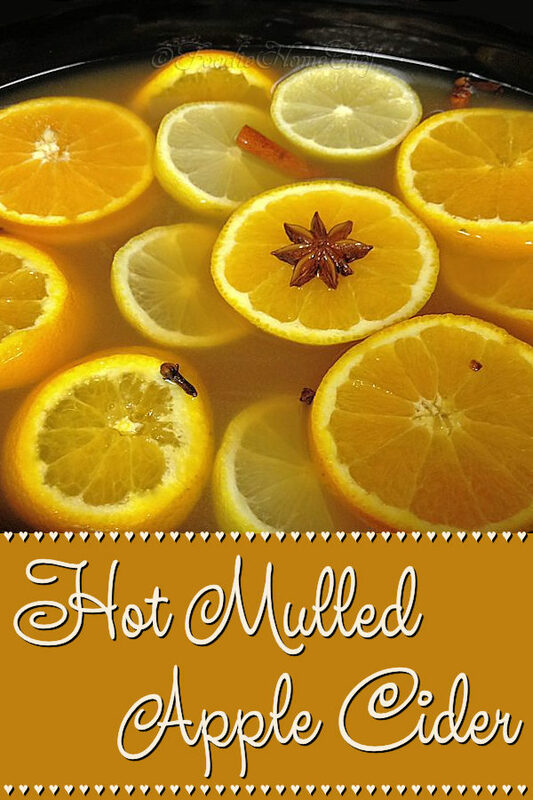 The warm, soothing spices, citrus & apple are a blend made in heaven! 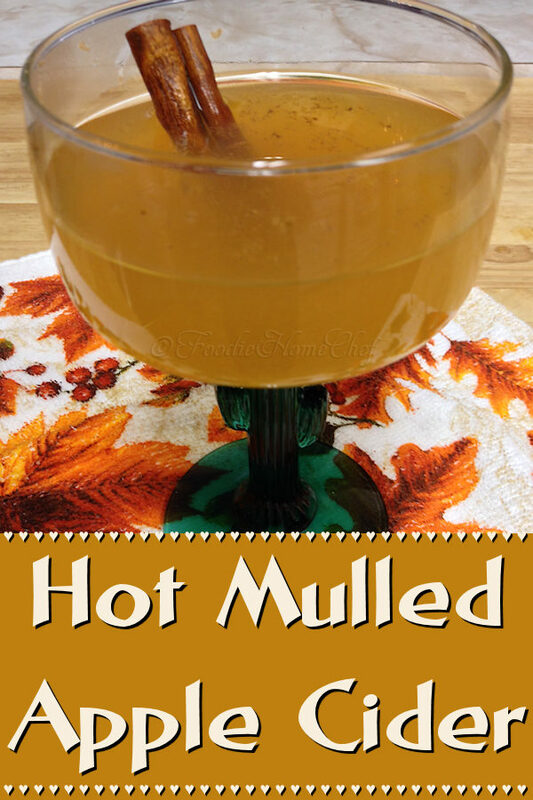 Don't limit yourself to serving this hot, this cider also makes a very refreshing cold drink on a hot summer day. 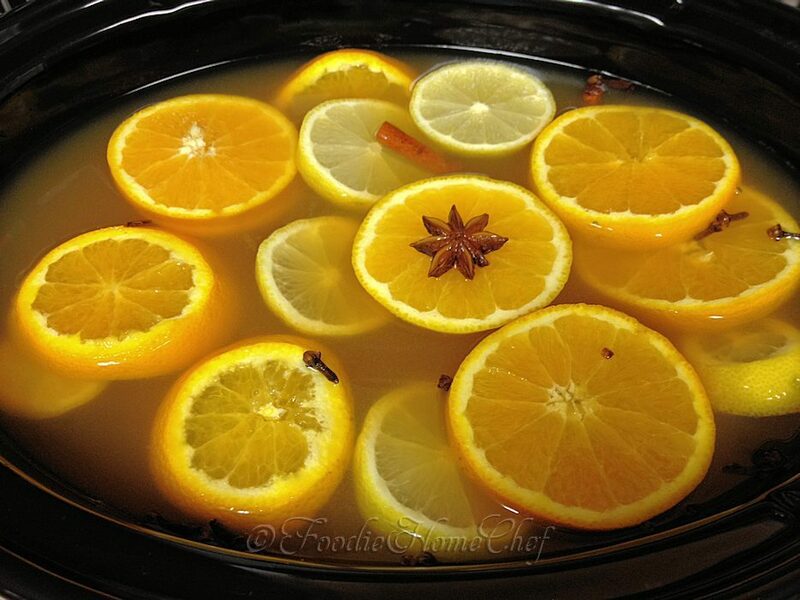 1 Put all the ingredients, except the nutmeg, into a 7 quart slow cooker & give it a good stirring (see Tips# 1 & 2). 2 Cook on low heat for 3 to 3 1/2 hours till cider is hot & all the spices have flavored the cider (see Tip# 3). Keep the crock-pot on warm till you're done serving. 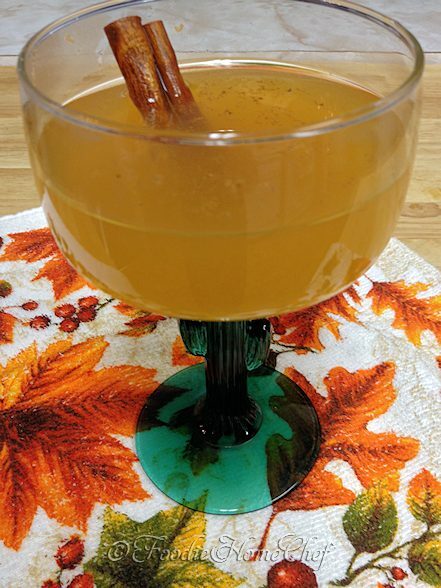 3 Ladle into serving glasses or small mugs & top with some fresh grated nutmeg (see Tip# 4). Garnish if you like & serve hot. 4 If there's any leftover after serving; strain out & discard all the solids. Store cider in the refrigerator, for up to a week, in tightly covered 1/2 gallon or quart glass jars. 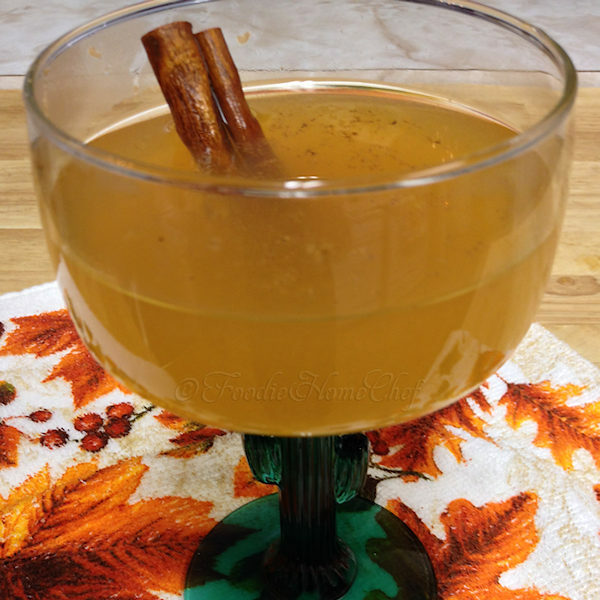 1 If you don't want your spices floating freely in the cider, you can put them in a coffee filter or cheesecloth & tie it off with some kitchen twine. 2 You can cook this on the stove, in a stock pot, if you don't have a crock-pot. 3 If you want to hurry things along, you can set the crock-pot to high & only cook for an hour or more till cider is very hot. 4 In any recipe that calls for nutmeg, I always suggest using fresh grated nutmeg & not the store bought variety. The aroma & taste of fresh grated nutmeg is beyond compare! 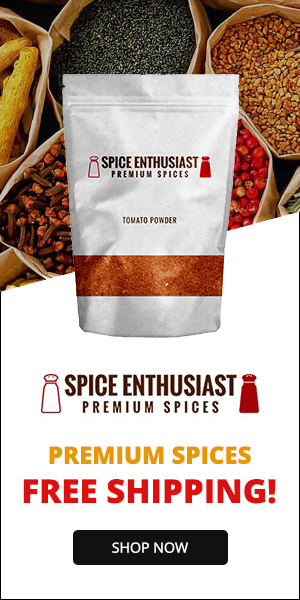 If you have a hard time finding certain herbs, spices & seasonings or you just want to save a lot of money, check out my favorite online source... SpicesForLess.com.